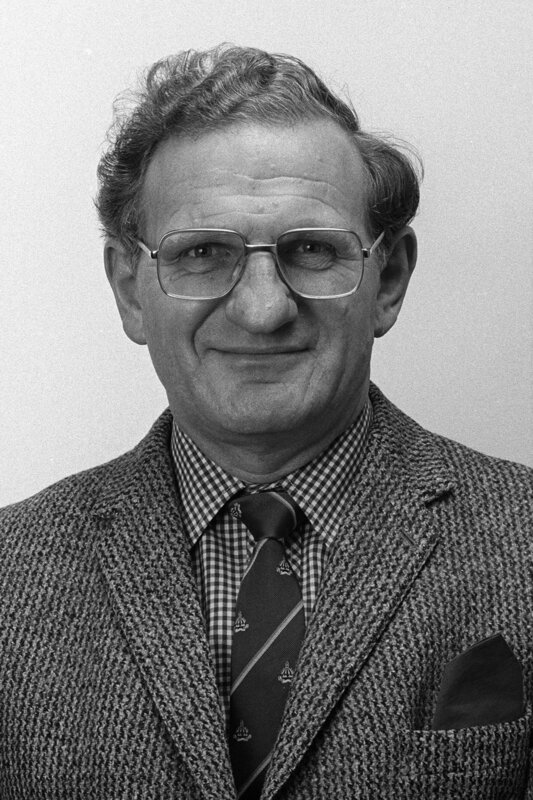 John Clarke undertook work fundamental to population geography, and was involved in a number of organisations focusing on population. He served as Head of Geography and Pro-Vice Chancellor at Durham University, and Vice President of the RGS. He was awarded the Victoria Medal (1991). He died 3 May 2018.